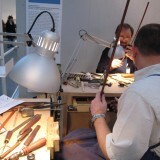 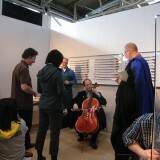 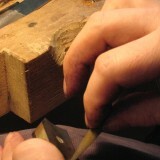 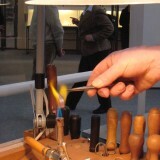 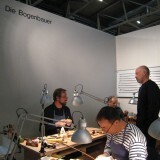 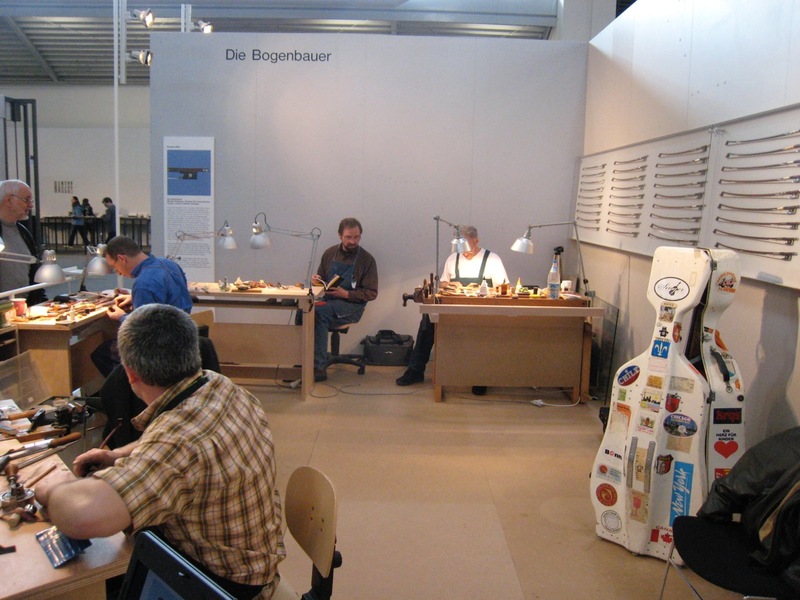 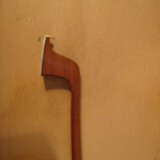 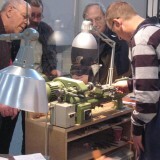 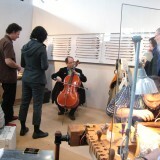 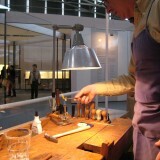 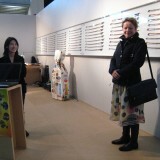 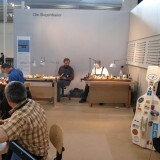 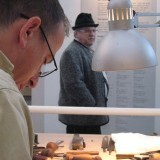 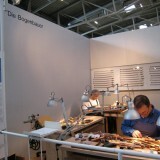 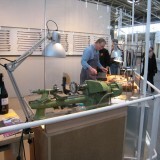 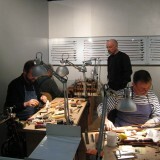 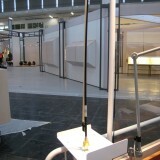 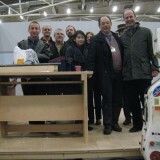 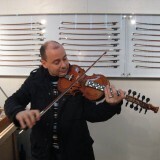 an exhibition on Contemporary Bowmaking of the Violin Family. 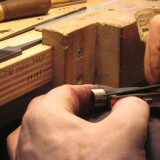 selected by uncompromising workmanship, aesthetical and playability standards. 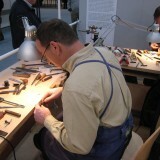 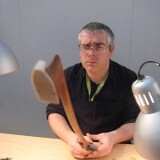 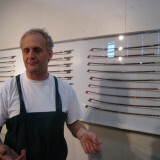 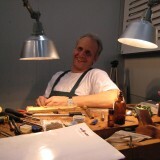 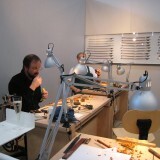 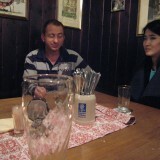 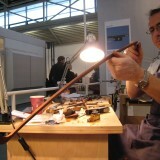 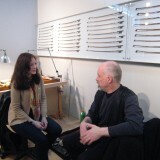 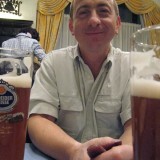 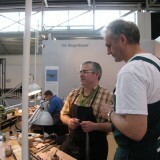 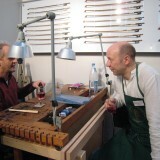 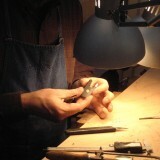 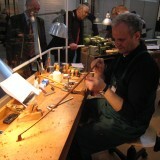 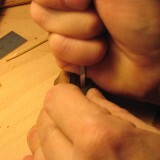 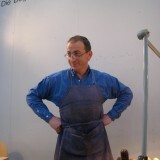 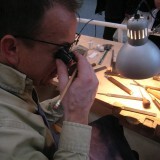 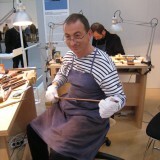 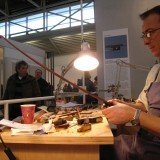 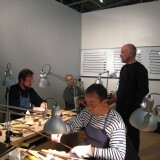 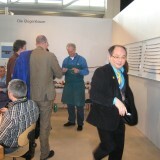 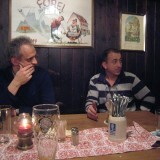 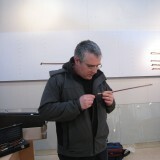 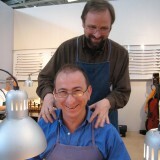 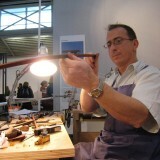 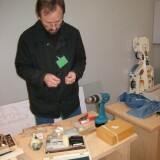 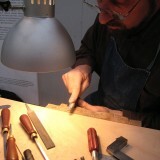 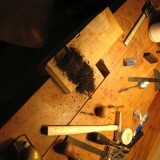 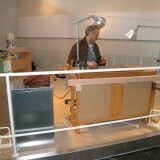 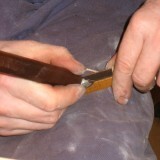 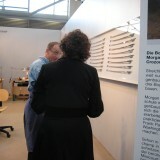 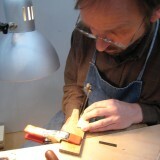 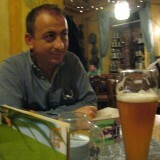 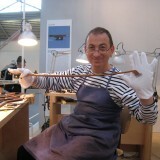 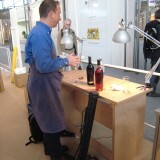 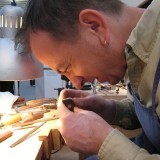 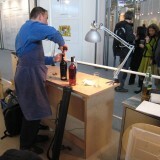 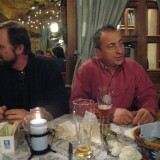 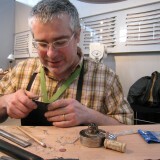 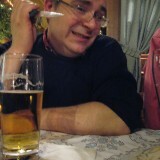 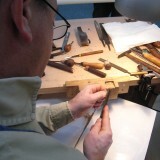 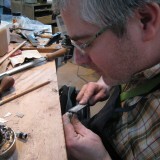 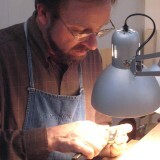 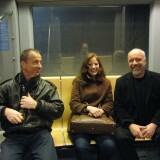 and Christophe Collinet, the first French bowmaker living in Germany (Munich!). 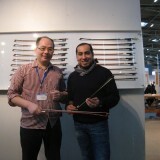 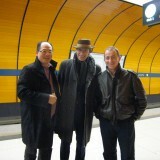 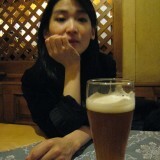 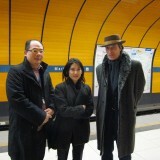 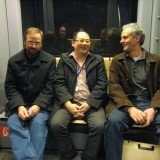 to be tried out by Andy Lim himself after completion on the last day. 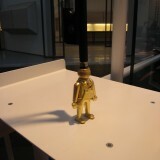 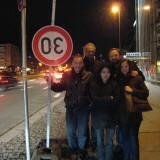 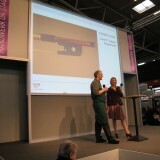 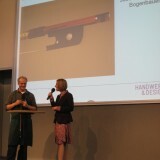 and will be donated by Mrs Jutta Werling from Aurum Rhenanum. 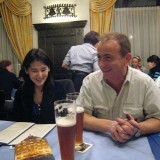 and the IPCI (International Pernambuco Conservation Initiative).